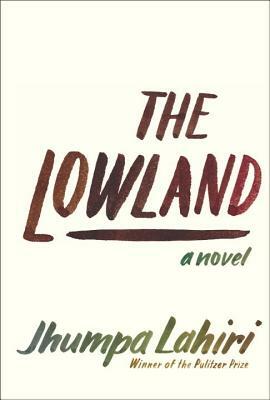 I'm amazed that a writer known for her brilliant short story craft could pull off this long, involved and multi-generational novel with such aplomb, but she did. With her trademark luminous language she presents a family, in particular two brothers, straddling the chasms between two cultures, both past and present. More than anything this is a story of time's relentless continuity in the face of our desperation to effect a difference in human condition. Full of nuance and subtlety, this novel was a pleasure to savor from beginning to end.